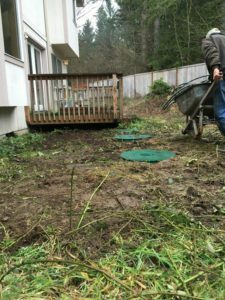 The septic drain field installed on your Burien, WA property is one of the last things on your mind. An efficient leach field is critical for the smooth working of the septic system that you tend to take for granted. Septic drain field problems can cause the system to collapse and this, in turn, leads to sewage backup into your property. If you do not want your home or business to be held up due to a failure in waste disposal, have leach field repair done at the earliest signs of trouble. In addition to having septic drain field problems addressed promptly, you must make sure to call the right professionals for the necessary drain field repair. This is where Vac-Tec LLC steps in. Our septic company is the leading source in this area for residential and commercial leach field repair services. No matter what is wrong with your leach field, we have what it takes to fix it correctly. You cannot take chances with the all-important septic system by settling for anything less than the best drain field repair services that you can get. Call us for drain field restoration and drain field rehabilitation. Have the complete peace of mind that comes from working with one of the most reputable, expertly staffed and well-equipped leach field repair companies serving your community. We supplement the exceptional leach field repair skills of our technicians by providing them cutting-edge tools and technologies to work with. 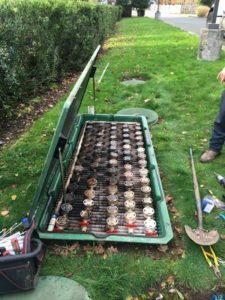 When you call us for damaged or clogged drain field repair, rest assured that our technicians will get to the root of the problem and provide a lasting solution. Call us today for a free estimate on leach field repair costs. 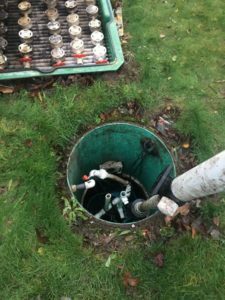 To learn more about the services offered by Vac-Tec LLC for drain field repair in Burien properties, call (206) 339-0039.